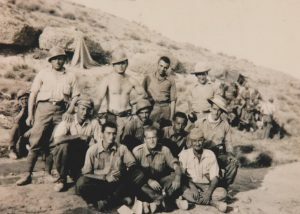 Hear the stories of five Jewish American volunteers in the Spanish Civil War in this multimedia project. 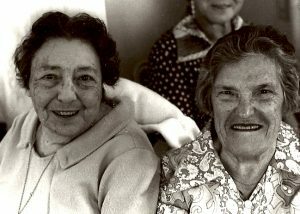 The Benmayor Collection of Eastern Sephardic Ballads and Other Lore is a collection of over 140 audio recordings gathered by Dr. Rina Benmayor in Seattle and Los Angeles during the 1970s. 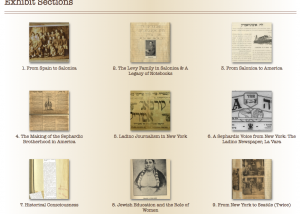 Explore the world of Albert D. Levy (1896-1963), one of the leading Sephardic thinkers of 20th century, through original Ladino (Judeo-Spanish) writings, photographs, and documents. 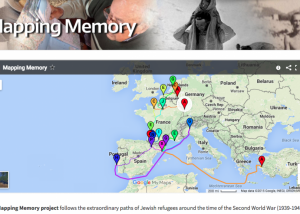 Based on interviews and memoirs, the Mapping Memory project follows the extraordinary paths of Jewish refugees around the time of the Second World War (1939-1945). 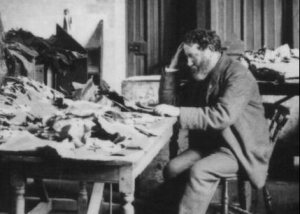 A new online translation of the tannaitic midrash Sifre Devarim that emphasizes the oral performative dimension of the text. 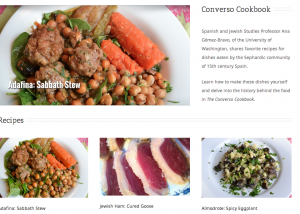 Find out how to make popular Jewish dishes from 15th century Spain in Ana Gómez-Bravo's online cookbook. 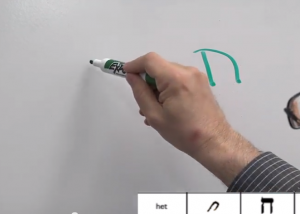 Devin Naar and David Bunis teach viewers how to write in Soletreo and discuss the history of the Sephardic script. 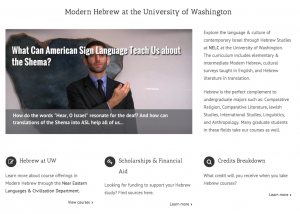 Read Naomi Sokoloff's writing on the modern Hebrew language and contemporary Israeli culture and learn more about the Modern Hebrew program at the UW. 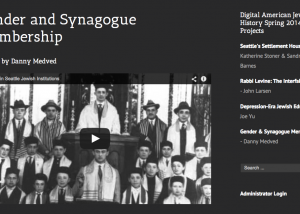 Students' videos and online research projects from the Spring 2014 Jewish American History class. 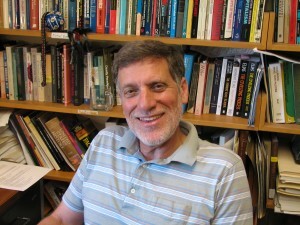 Learn more about Joel S. Migdal's current research, publications, and views on the latest news at his official faculty website.